Market Snapshot for St. Regis Bal Harbour North Tower, Condo/Villa/Townhouses, residential community in Bal Harbour, Florida. 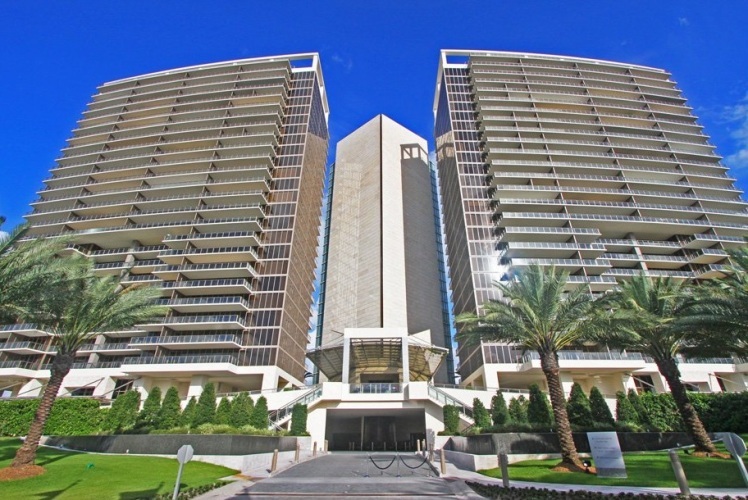 St. Regis Bal Harbour North Tower Condo/Villa/Townhouses is located at 9705 Collins Ave., Bal Harbour, Florida, 33154. 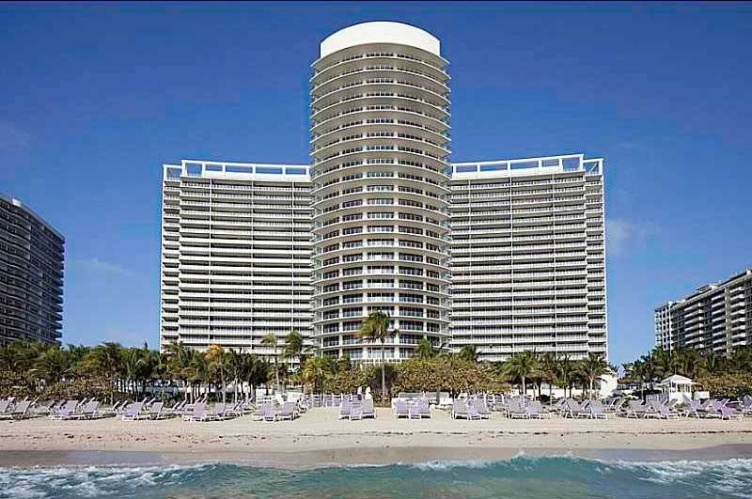 This residential community was built in year (2011) and currently offering (14) Condo/Villa/Townhouses for sale in St. Regis Bal Harbour North Tower, with price ranges from $2,175,000 to $8,500,000. 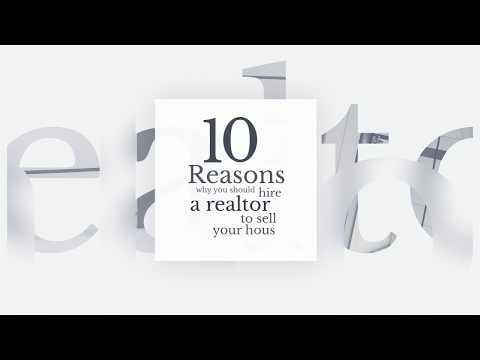 Whether you are looking for most up-to-date St. Regis Bal Harbour North Tower, Condo/Villa/Townhouses, residential community or another luxury development in Bal Harbour, Florida to Buy or to Sell, our website will provide you with the most up-to-date luxury homes and condos for sale in the city of Bal Harbour. 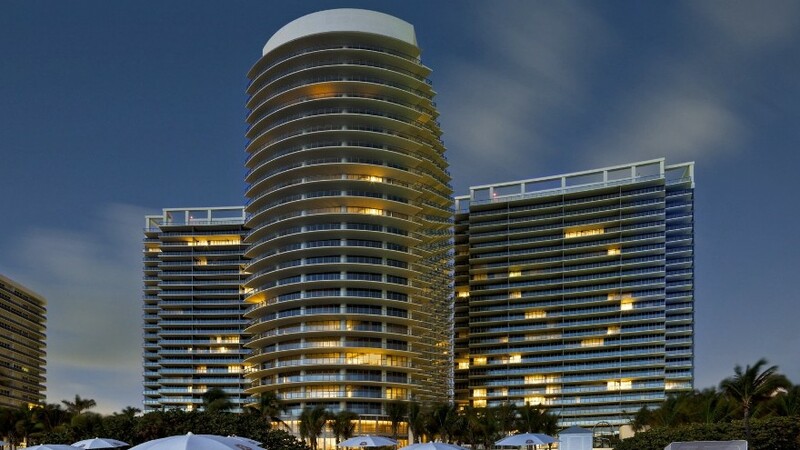 The St. Regis Bal Harbour North is the shining new star in Bal Harbour. 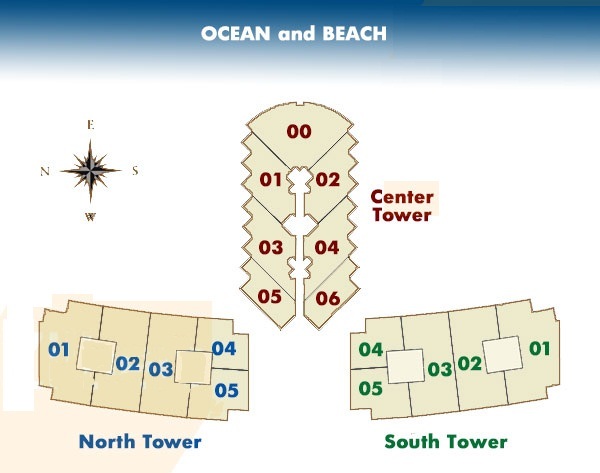 There is no better location for luxury living in an oceanfront resort setting. The amenities available to residents seem almost-endless, and include the services of the St. Regis Hotel, one of the finest luxury hotel companies in the world.